As China’s Communist Party tightens its grip, Western hopes that rising incomes would produce more economic and political opening look like wishful thinking. Delusions about inevitable reform are best set aside. For foreign capital this “new era” looks riskier than the last. The 19th Congress of the Chinese Communist Party concluded on Oct. 24. 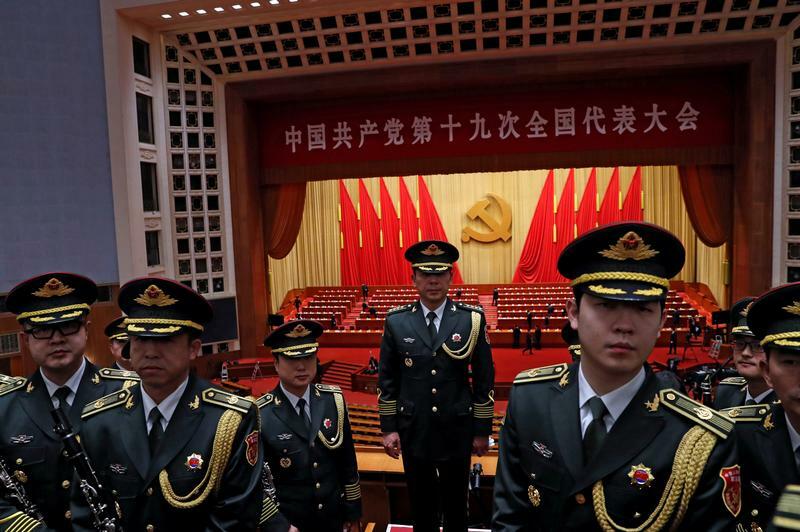 Delegates approved revisions to the party’s constitution, adding in the phrase “Xi Jinping Thought on Socialism with Chinese Characteristics for a New Era,” placing President Xi alongside iconic former leaders Mao Zedong and Deng Xiaoping in the CCP pantheon. In his opening speech at the congress, Xi pledged to build a "modern socialist country" for a "new era" that will be proudly Chinese and steadfastly ruled by the party but open to the world. Xi said China would not copy political systems of other countries. The CCP under Xi has moved to strengthen the influence of party committees inside private firms as well as listed state-owned enterprises. Regulators closely manage stock, bond and currency markets. Controls on the internet, and on political dissidence, have been tightened since he took power five years ago. Several foreign chambers of commerce in China have complained that it has become far more difficult to do business in China, thanks in part to technology transfer requirements. They have also expressed concern about "Made in China 2025", an initiative that aims to develop indigenous products to displace foreign manufacturers. China runs a sizeable trade surplus with the rest of the world, but this is likely to shrink in 2017 as demand for imports rises. The politically sensitive surplus with the United States rose to a monthly record of $28.1 billion in September, according to Reuters calculations using official data going back to 2008.